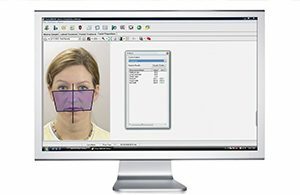 For over 30 years, CS OrthoTrac practice management software has helped make orthodontic practices just like yours more ef cient, productive and successful. 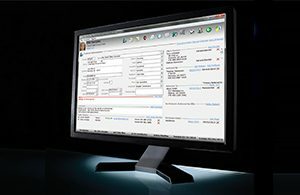 Developed, tested and re ned to provide you and your staff with the tools you need to quickly and smoothly perform daily tasks, the intuitive software works the way your practice does. 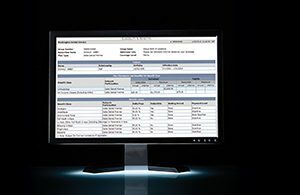 Simplify routine tasks, improve of ce communication and make information more accessible throughout the of ce with fully automated and customizable tools. 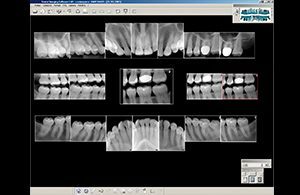 Full integration with digital imaging means easy access to clinical information, while eServices automate and streamline essential tasks related to insurance claims, payment processing and more. 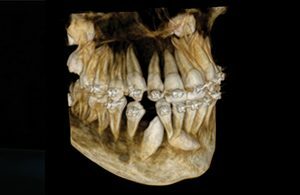 We use “the power of together” to bring all the many aspects of your practice into alignment – producing stunning images that increase case acceptance and make the transition to electronic charts an easily attainable reality. 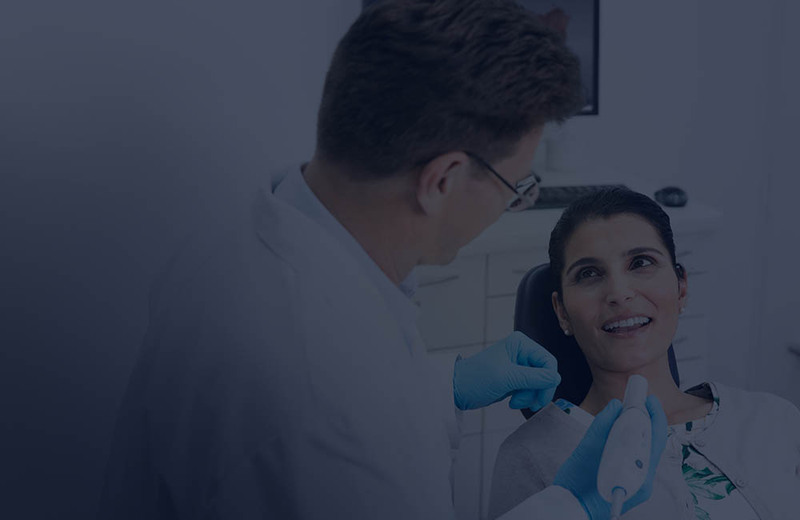 Our goal is to provide you a full suite of solutions that help your practice run more smoothly than ever. Why do so many orthodontists choose Carestream Dental solutions for their practices? Because of our practice centered approach to creating solutions that maximize the latest technology to help your practice run more smoothly than ever. 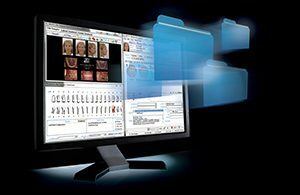 Like imaging systems that work together with your practice management software and make it easy to store patient images with clinical records. Imagine…a whole system of integrated products designed to make every facet of your practice simply…work…together. 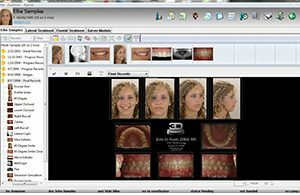 Orthotrac is a comprehensive, integrated clinical and business tool designed to help users manage all aspects of a modern orthodontic practice. it has been refined through the years to accommodate the unique roles and work flows of all team members and to help provide patients with a smooth, caring treatment experience from start to finish. We use “the power of together” to bring all the many aspects of your practice into alignment – producing stunning images that increase case acceptance and make the transition to electronic charts an easily attainable reality. Our goal is to provide you a full suite of solutions that help your practice run more smoothly than ever. The power of together is here – and it’s waiting on you, only from Orthotrac. Patient accounting is one of Orthotrac’s many strong suits. You’ve also been able to automate your checkout process, split balances between family and insurance and set up variable contracts and exible payment plans. 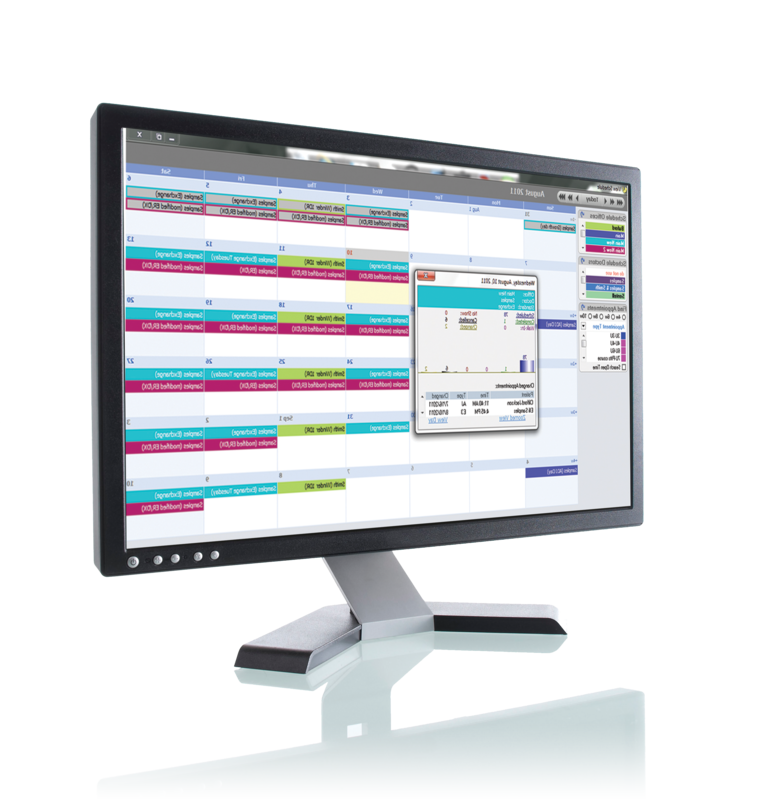 Orthotrac provides an effective way of monitoring your cash flow, and it frees up staff time for patient care and revenue-generating activities. 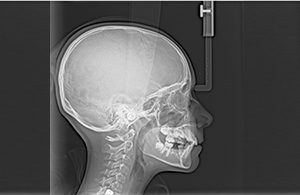 8100SC Digital Panoramic and Cephalometric System Powerfully simple, yet affordable, the 8100SC system delivers clear, sharp and easy-to-diagnose panoramic and cephalometric images. Our innovative fast scanning technology captures images in just over a blink of the eye – reducing the risk of blurred images and improving patient comfort. 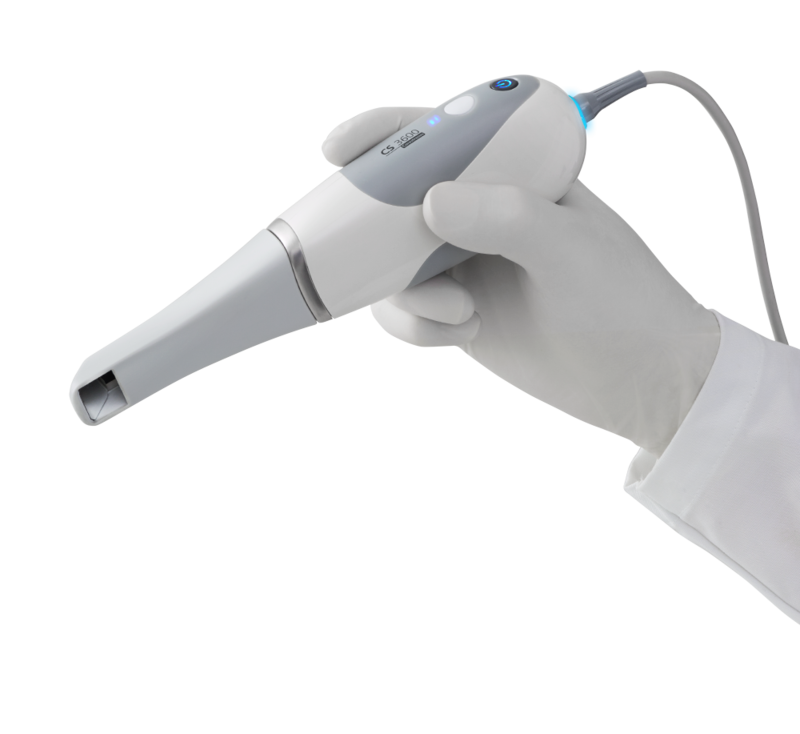 This three-in-one system combines the power of focused-field 3D with cutting-edge panoramic and one-shot cephalometric imaging in an easy-to-use unit that can be used for a variety of diagnostic needs. 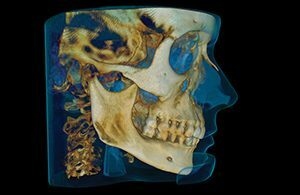 Delivering unprecedented detail and anatomical views, focused- eld 3D technology offers a range of new diagnostic possibilities.